Cyber security involves a lot more than just protecting your Facebook photos or messages. It is now becoming an inevitable part of the future. Whether you are running a business, a student or just a normal human being living your day-to-day life, cyber security is a lot more important than the average person thinks. 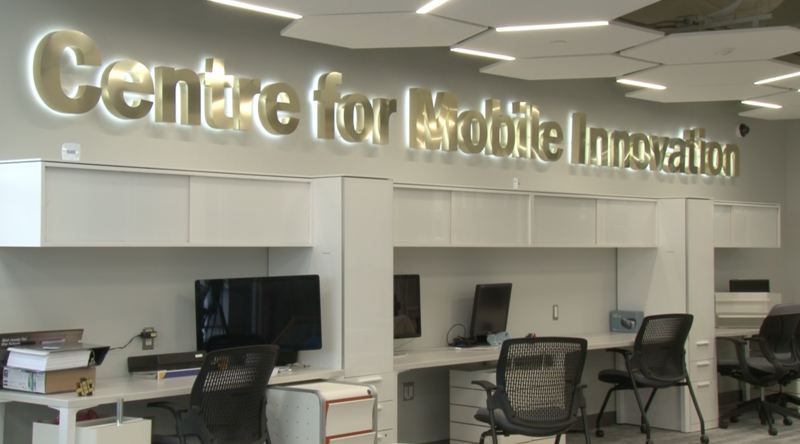 “We had the industrial revolution and we now we have the computing revolution,” said Magdin Stoica, program coordinator and founder of the mobile computing degree. The program was devised in 2010 as a way to educate IT and computer system students on the way the iPhone was disrupting the mobile computing world and the new model of developing software and applications on the App Store. The focus of the program was to single out mobile computer science systems and applications because it was the way the future was heading. In today’s technology, we have long surpassed what the program makers thought the program was going to cover. The program launched in 2014 and the first graduates of the program will be next year. The biggest surprise for Stoica was not being able to tell students what types of careers were going to be available. This ended up being a good thing, because of the number of opportunities has only risen since technology only started getting more and more vast. Not only do they have jobs in the realm of protecting and securing digital data and information from being stolen, sold and monetized, they also have new specializations of mobile computing that didn’t exist when they created this program. They now have different fields that use artificial intelligence for the internet as well as fields using augmented reality that opens up many new avenues for computer science grads. The Sun spoke with fourth-year Sheridan Information and System Security student Matthew Suida. 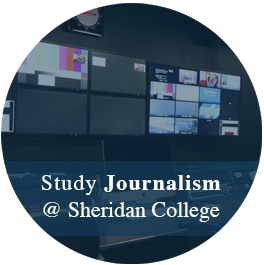 From speaking with Suida, we learned that the program offered at Sheridan is one only offered in a few Ontario schools, making it very elite. The program offers the basic framework on how to not only protect and secure businesses and people’s information. With that basic framework, the students can branch out into a multitude of fields. The majority of students go on to co-ops where it is called “the Blue Team’ and these students are put in real life environments to help not only protect but prevent hackers and other computing specialists from accessing their data. “Before it used to be a small subset of people who had the skills and technical talent to be able to do the break ins. Now we have tools making it easier for anyone to do it and there’s a lot of companies, especially hospitals, that are running out of legacy hardware, that is very vulnerable to a lot of things,” said Suida. The negligence of certain companies may actually come back to bite them in the end showing how important it is to stay protected not only from the hackers, but also to be ahead of the game in preventing them. Students can also become consultants that will go around to companies in need and do everything from prevention, protection and troubleshooting. For the most part, security in Canada it is not as bad as it is in the U.S, and it is found that the majority of companies that do the hacking are stationed in major international countries like Russia and India. If you are not running a major business and are just looking to protect your own day to day technological functions, there are many simple ways to protect yourself. The longer a system software or application software has been around the more time a hacker has to figure out how to break in. “Educate ourselves but keeping computing systems up to date (it’s like a vaccine),” explained Stoica. Philippe Caron is a french born Canadian student currently studying Journalism at Sheridan College. With a strong background in film Philippe is looking forward to perusing the Journalism industry from all aspects. Philippe also represents SheridanLife Radio as vice-president and hosts, writes and produces a sports talk show called the Rebuild.